Vietnam Airlines is having a London Sale. Great prices, and right on the UK Summer. Travel dates April through to July. Melbourne to London Flights $1024 Return using Debit Card. $1043 using CC. Sydney to London Flights $1041 Return using Debit Card. $1058 using CC. 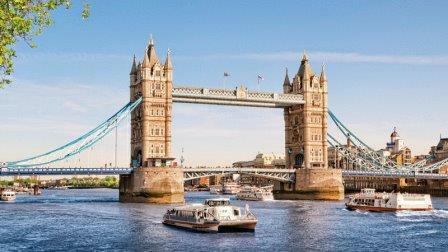 Flights to London – All Other Departure Cities.